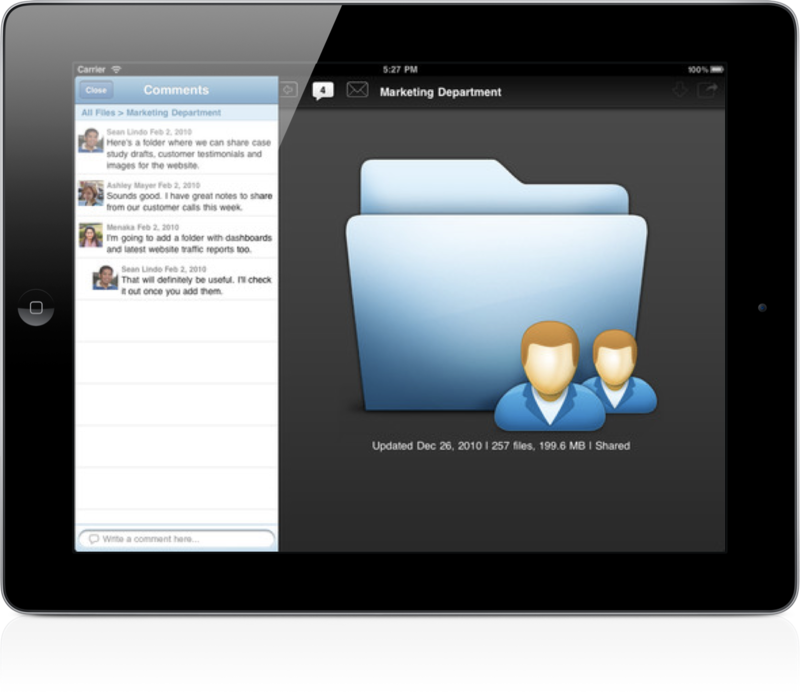 Each iCloud user automatically receives 5GB of free storage. However, Box.net has announced it will soon offer 50GB of storage for anyone with a free Box Personal account, according to 9 To 5 Mac. Box.net’s promotion, which begins on Friday at 12:01 a.m. PST runs for only 50 days. However, for those that signup, this space is yours for free forever. This compares to iCloud’s $100 per year purchase price for the same amount of data. 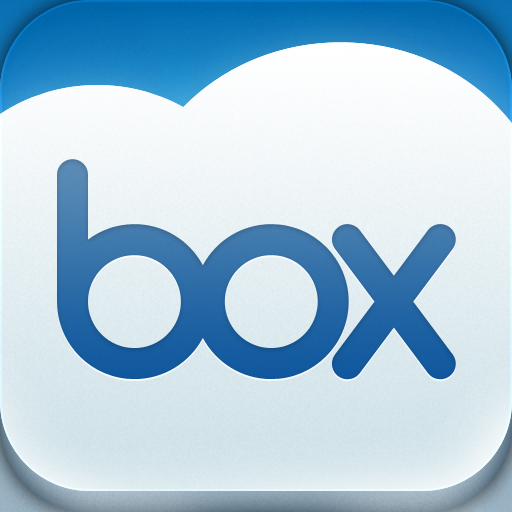 Best of all, Box.net files can be accessed via a free iOS app or though the web. Remember, this promotion doesn't begin until tomorrow. Enjoy.